One hundred and sixty one runners were treated to amazing scenery on the Hawea River Track for Race One of the inaugural Riverrun Trail Series. The runners faced changeable weather conditions with a few rain showers to cool them down during the day and a challenging head wind as they travelled towards the Hawea township. However the weather did not deter any enthusiasm with plenty of smiles as athletes crossed the finish line. Vajin Armstrong from Christchurch set a blistering pace from the start and held a strong lead throughout the half-marathon event, he crossed the line in 1:16:29. Second place half marathon runner, Geoff Williamson (Dunedin) finished in 1:22:58 closely followed by Wanaka tri athlete James Greenslade-Yeats. Mike Coombe also from Wanaka was the first male vet in 1:26:50. “It is a great course and I really enjoyed the scenic track, I am training for the Kepler Challenge and doing a lot of training. I will hopefully return for Race 2 of the Riverrun Trail Series,” said Armstrong. Mags Helles (Wanaka) was first home in the women’s field in a good time of 1:37:28 followed by Whitney Dagg (Dunedin) 1:40:12. Third place went to Kelly Robinson from Christchurch in a time of 1:41:06. First across the line and winning the 5km race in 21:50 was Christchurch runner Todd Robinson. Hot on his heels Queenstowner John Morrison finished 46 seconds later. Eleven year old Finn Bilous (Wanaka) was the fourth athlete home in a great time of 25:58. His mum Emma Bilous (26:03) was the first female home in the 5km event. There was a real contest in the 10km with fifteen year old Wanaka athlete Lorenz Kissling taking overall victory in this event and finishing in an excellent time of 39:16. 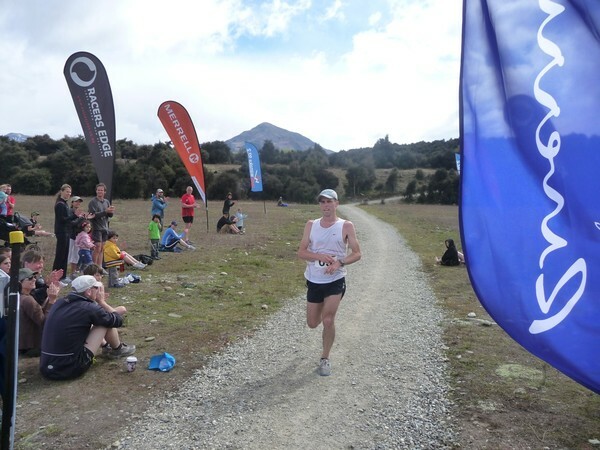 Andrew Town also from Wanaka crossed the line 18 seconds later achieving top honors for the vet category. In the women’s 10km field Lucy Fullerton (Wanaka) set a strong pace with a 47:29 race time to win the women’s section. 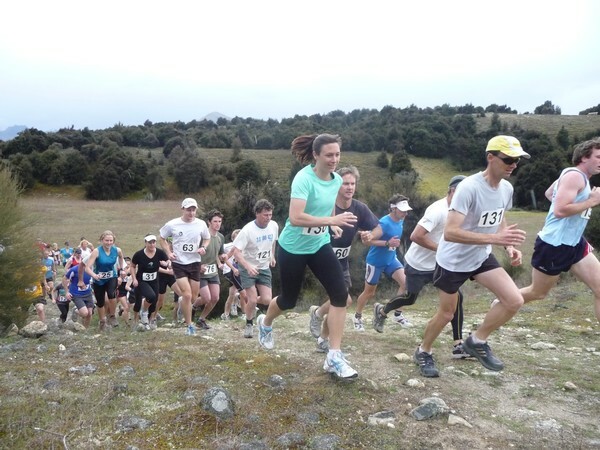 The next race in the Series is to be staged on 19 February 2011 on the Clutha River Track, starting in Albert Town.